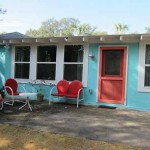 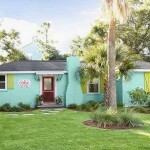 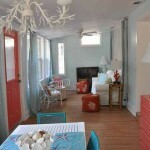 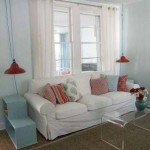 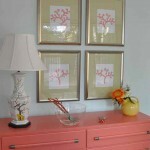 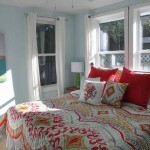 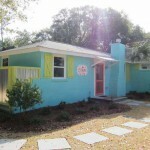 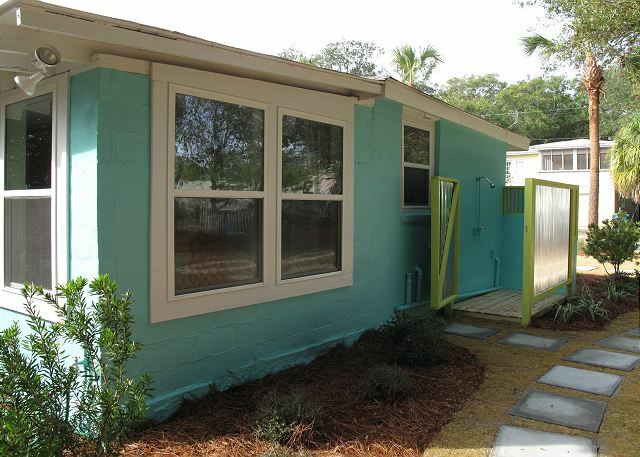 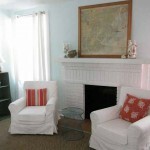 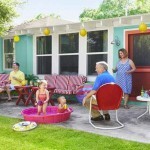 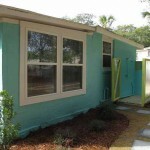 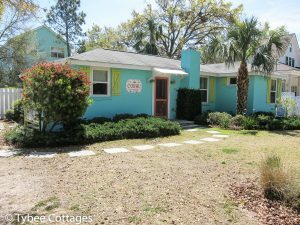 This 1948 Tybee cottage has recently been loved back to life! 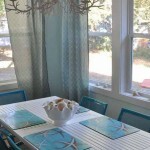 Renowned preservationist and designer, Jane Coslick, was delighted to lend her talents to revive this home which once belonged to the family of her girlhood best friend. 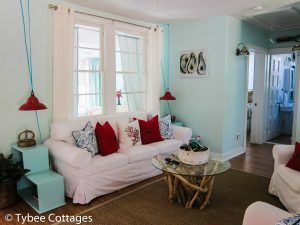 The editors of HGTV and Cottage Style magazines were impressed with the results and the Coral Cottage has been featured in both publications! 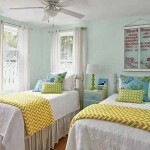 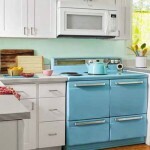 Now the exterior of the home boasts a Tybee-perfect bright turquoise, lime green, and coral color scheme while the interior is soothing with it’s many windows, sea-glass-blue walls, white slipcovered furniture and pops of bright color in each room. 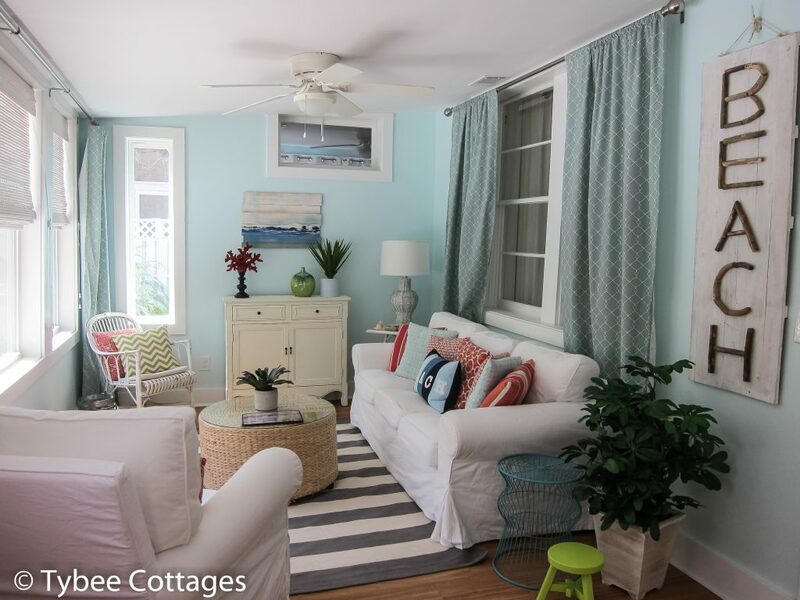 The comfortable, beach-y decor has that ?I?m on vacation? 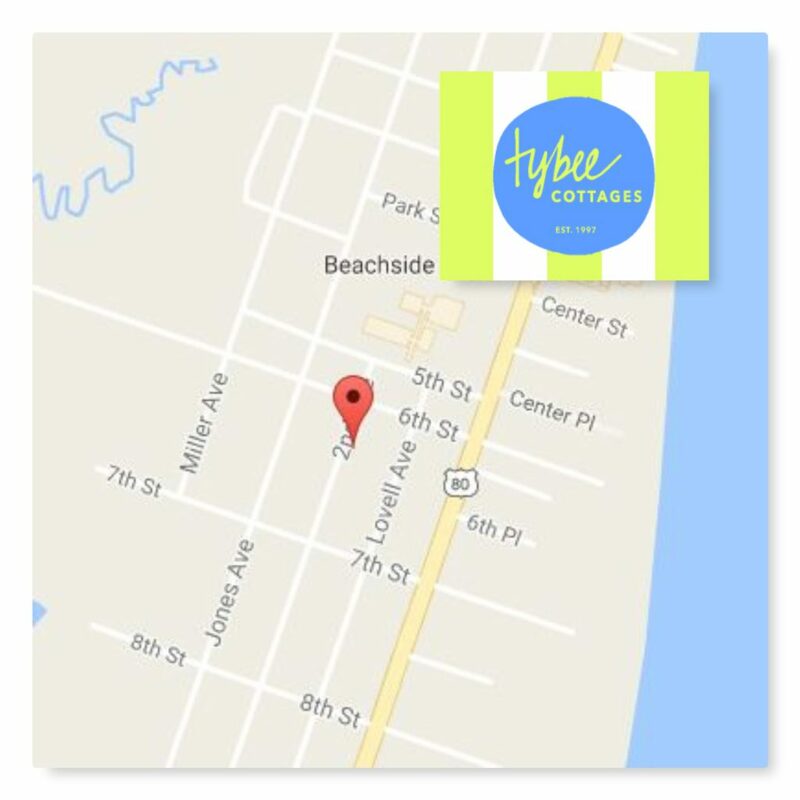 feeling and fits right in with Tybee’s no-worries, no-hurries vibe. 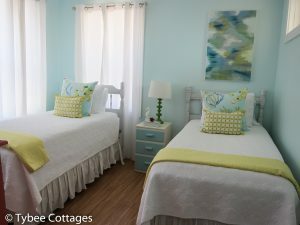 Each of the two bedrooms?one with a king bed and the other with two singles?has a TV. 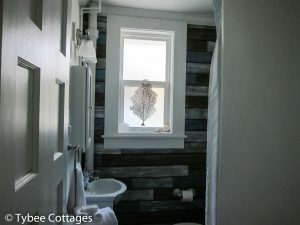 The one bathroom has a shower. 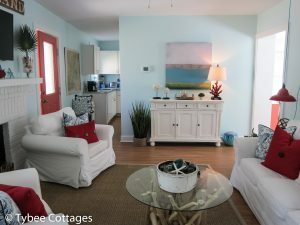 There are two sitting areas with TV’s and a dining area for six. 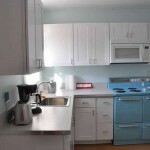 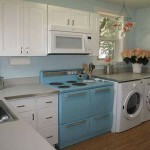 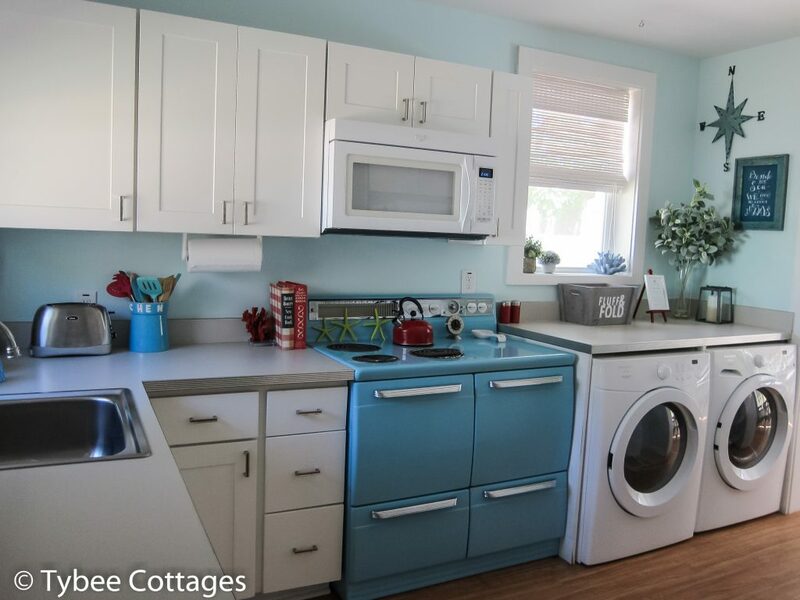 The fully equipped kitchen showcases a working refurbished vintage range and yes, there is a dishwasher. 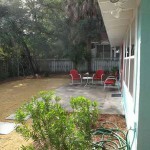 A well-manicured backyard with retro-style metal chair seating and a dining table with chairs completes the look. 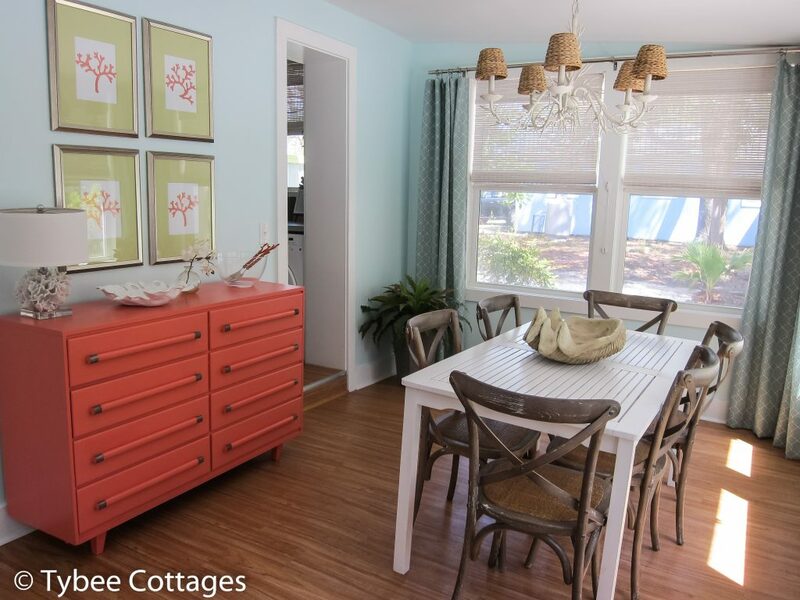 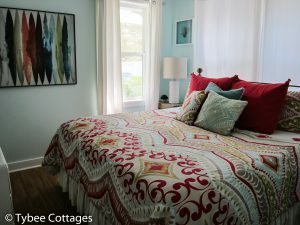 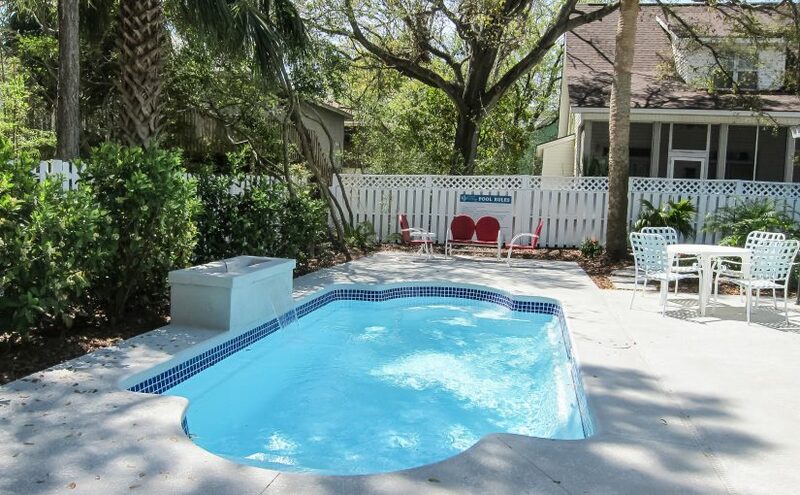 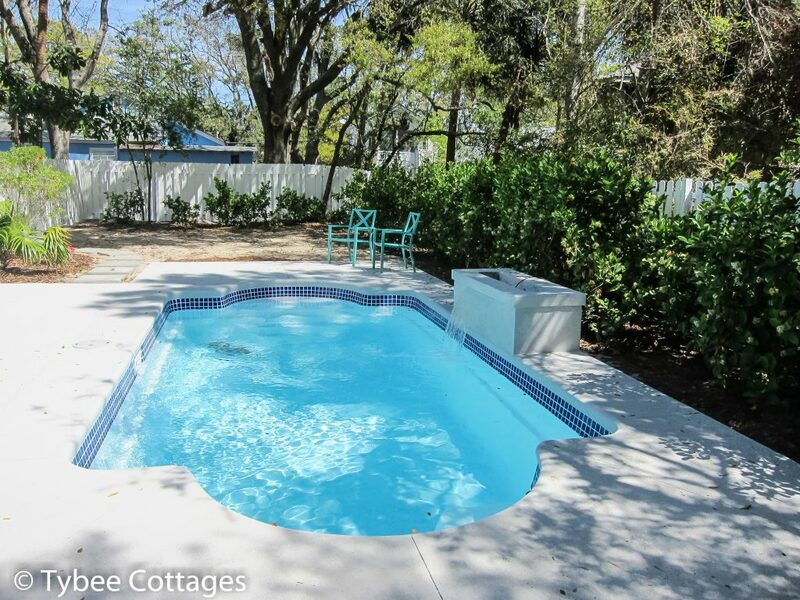 Perfect for a couple, two couples, or a family with children, the Coral Cottage will be the ideal let’s-linger hangout during your Tybee stay.